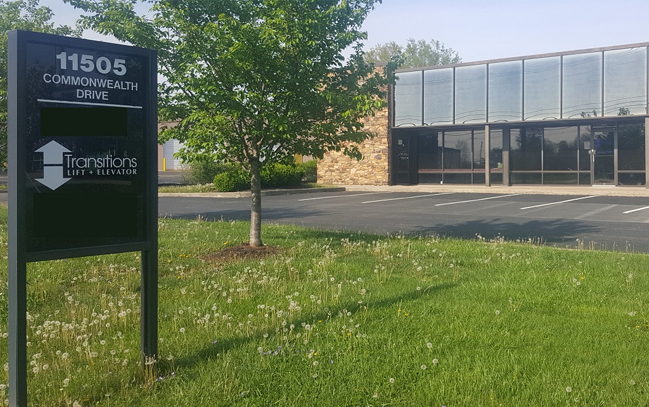 Are you a homeowner or business owner in Cincinnati who needs to make some changes in the building to accommodate people who cannot walk up and down stairs? Whether you need assistance for someone who is elderly or has a disability, or for an individual recovering from an injury, it’s important to make your home or place of work accessible to all. 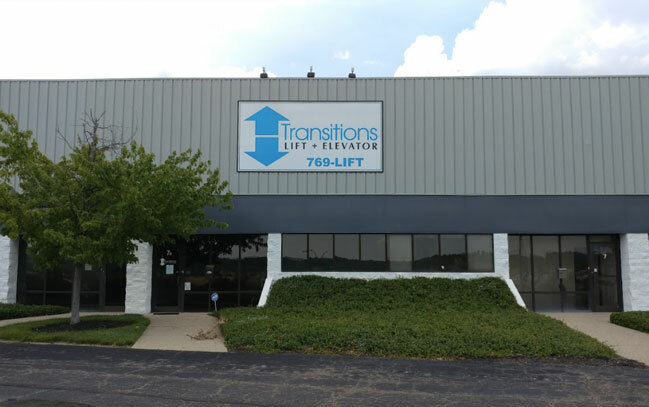 At Transitions Lift + Elevator, we specialize in developing customized designs to produce equipment on demand, such as an electric stair climber or chair lifts for stairs. We have a solution for just about anything or anyone who needs to be moved vertically in your building. Stairlifts are not only convenient, they can be lifesavers, such as if you need to evacuate the building during a disaster when time is fleeting. They allow any business or home to welcome people inside the premises, regardless of any mobility issues. Once you experience one of our curved or straight stairlifts for yourself, you’ll see why it’s a stairlift that Cincinnati homeowners and business owners alike have come to rely on over the many years we’ve been in business. When it comes to moving between stories, you need a strong and stable mechanism that can safely transport employees or members of your family who require assistance. Our straight stairlifts are sturdy and reliable. We equip them with safety belts and padded armrests to make the transition between floors smooth and safe. This is crucial for elderly people, handicapped people, and those who are recovering from a broken leg or other injury. For straight stairlifts, we offer models that can support 300 pounds and 400 pounds, depending on your needs. A curved staircase can be as elegant as a work of art, and it exemplifies the sense of style that you’d like to project whether at a business or in a home environment. Curved stairlifts are a bit trickier than standard straight stairlifts, but our team has the knowledge, experience and training to create and install the best curved stairlifts currently available in the greater Cincinnati area and beyond. As with our straight stairlifts, each curved stairlift that we provide has safety features such as safety belts and padded armrests. They can support up to 400 pounds. Whether you need a new stairlift for your home or place of work, it pays to have a team of professionals that you can rely on to design, build and install the perfect system for your particular use requirements. Installation typically takes just a day, and we will work with your schedule to come at the most convenient time and date. 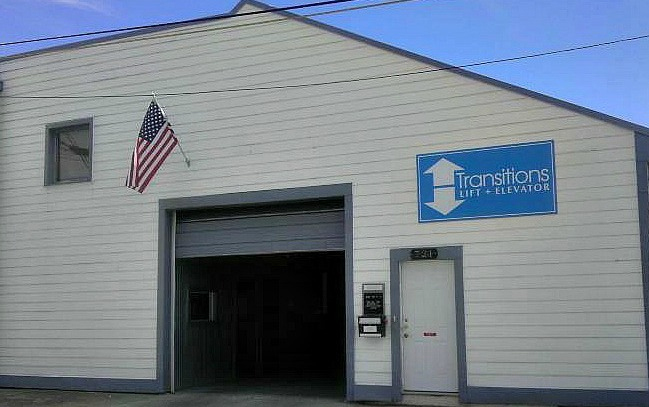 At Transitions Lift + Elevator, we are devoted to providing the best possible curved stairlifts and straight stairlifts to our customers. We welcome the opportunity to serve you. For more details on our Cincinnati stairlifts or to make an appointment to consult on your new stairlift project, please contact us today.